Urban area development is more and more characterised by interdependencies between actors. 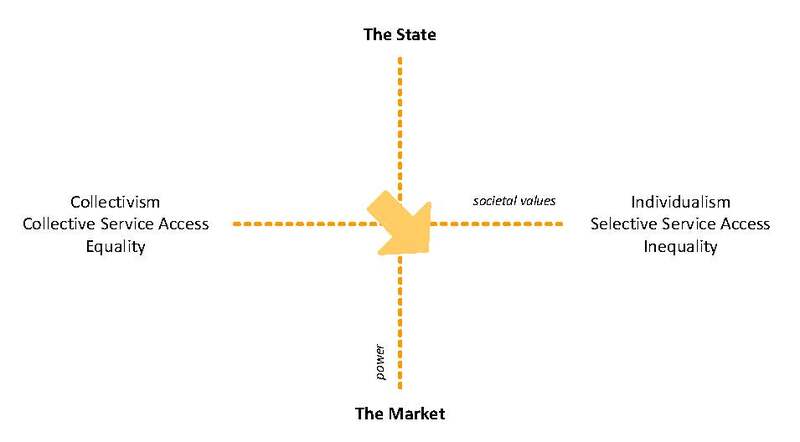 Not one stakeholder is able to decide about the outcome of a development as a number of different interests are involved. However, urban area development is part of a broader social-economic context in which a number of changes appear nowadays. One major change is the Anglo Saxon influence in Dutch society and corporate culture. As a result for urban area development, private developers gain influence in the whole life cycle process. Current urban area development collaboration models are dominated by shared responsibilities, risks and tasks, while the changed relationship between public and private actors in some cases asks for repositioning management activities towards a division of the above mentioned features. Are we entering a phase of disconnection in an era of connection? Heurkens, E. (2008). The Anglo Saxon Western wind: Repositioning the management of urban area development in the Netherlands. BOSS Magazine, 34, 54-58.